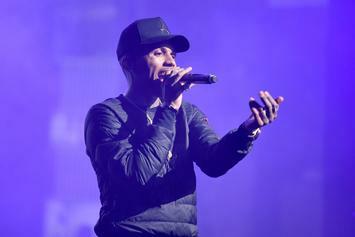 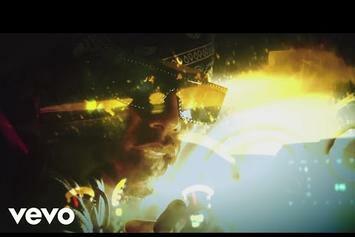 Kid Ink releases the visuals to "Tomahawk." 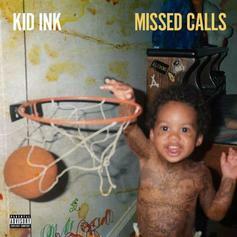 Listen to Kid Ink's new club anthem "Rain Dance" with Valee & Fuzz Rico. 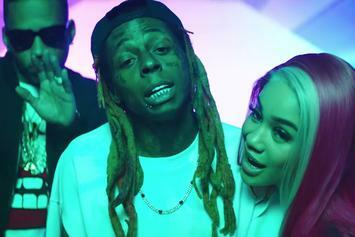 Lil Wayne & Saweetie Join Forces With Kid Ink On "YUSO"
Listen to Kid Ink's new song "YUSO" featuring Lil Wayne & Saweetie. 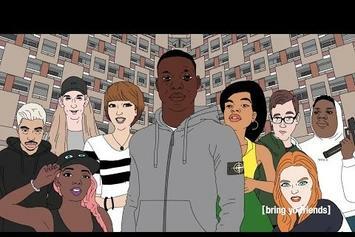 Watch Tunji Ige's new music for "Bring Yo Friends." 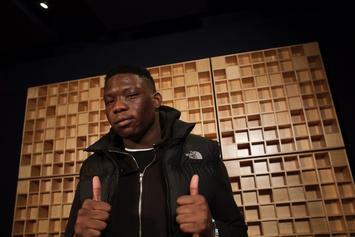 22-year-old Philly rapper Tunji Ige releases his 7-track EP "Missed Calls." 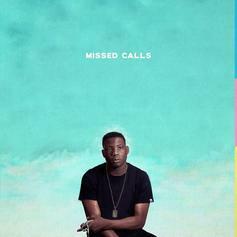 Tunji Ige drops a delightful summer anthem, "Bring Yo Friends," a day before the release of "Missed Calls."